McConnell Honda in Montgomery has all the top quality OEM auto parts for your new or used Honda. For every warranty repair or scheduled service appointment, McConnell Honda has the parts you need. Looking to order your own parts online? 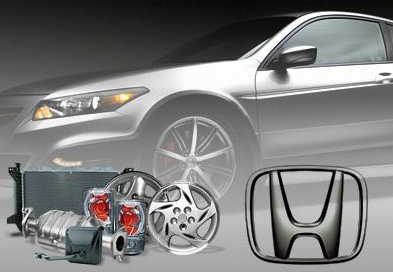 We’ve made it easy to order OEM Honda Parts through our Montgomery Honda Parts form. In case you can’t find the name of the part you need, our online parts order form will help you find the part. All you need is your VIN (a 17 digit Vehicle Identification Number) and you can request the auto part or accessory you need. We’ll keep track of your part order and install it for you at our Service Center upon its arrival. You can always expect more at McConnell Honda! Our business is keeping your Honda car, truck or SUV on the road with outstanding service and auto parts! Speak to one of our Montgomery Honda Parts specialists today.